Having a quality set of headphones is great, not having to worry about annoying wires is better. 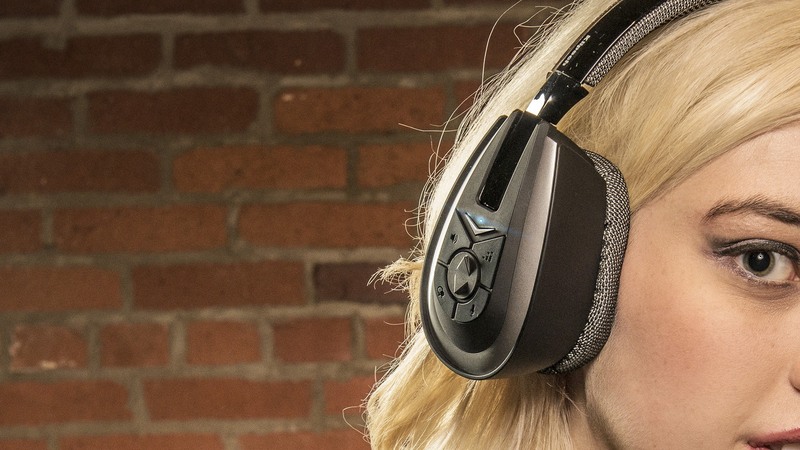 If you’ve ever wasted time untangling headphone cables that could have been spent actually enjoying your music, then wireless headphones are for you. 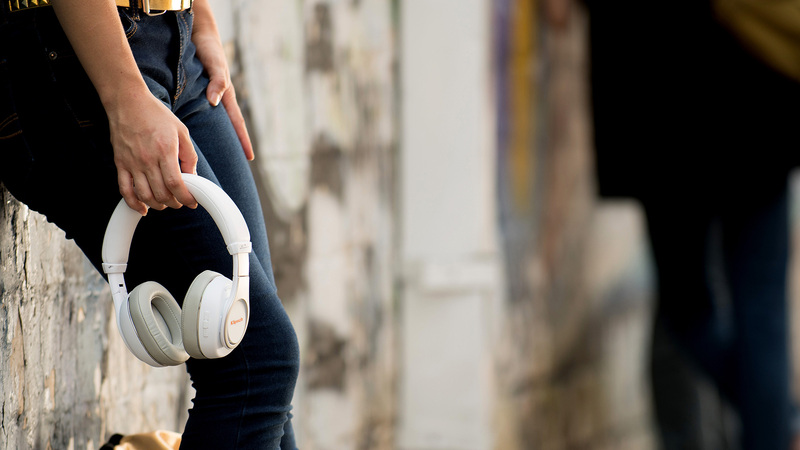 Klipsch wireless headphones provide everything you love about Klipsch sound, all in a headphone design that doesn’t need wires. 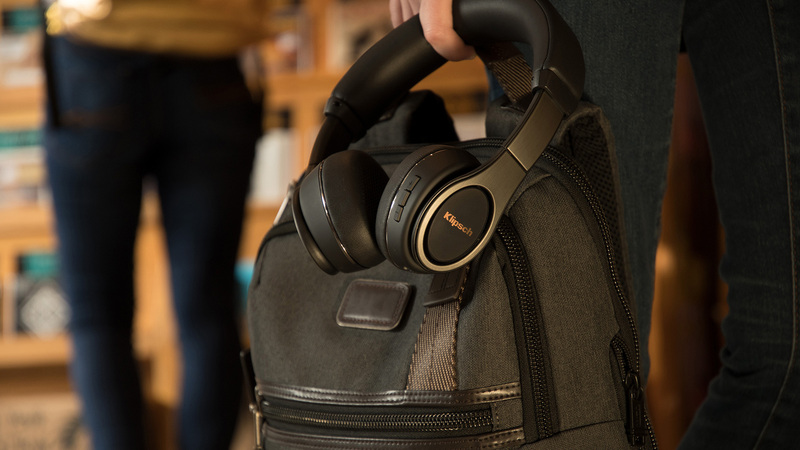 Klipsch wireless headphones use AptX high quality Bluetooth and lossless AAC so that you don’t lose any audio quality simply because you’ve gone wireless. 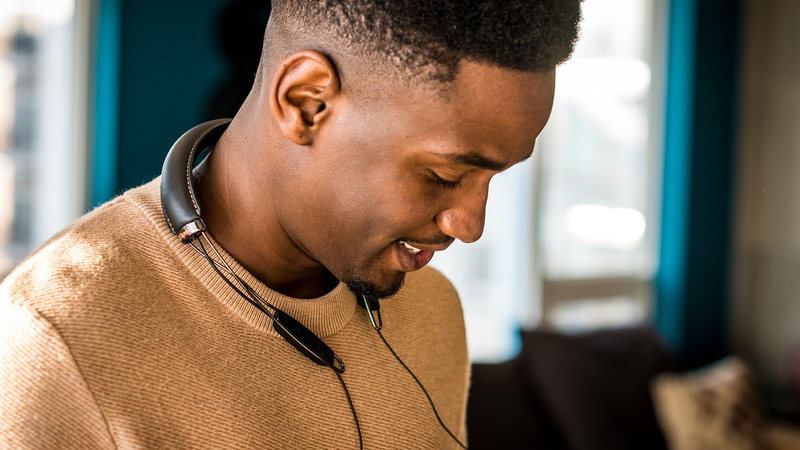 Whatever headphone style you prefer, over ear, on-ear or in-ear, there’s a wireless headphone option available for you.